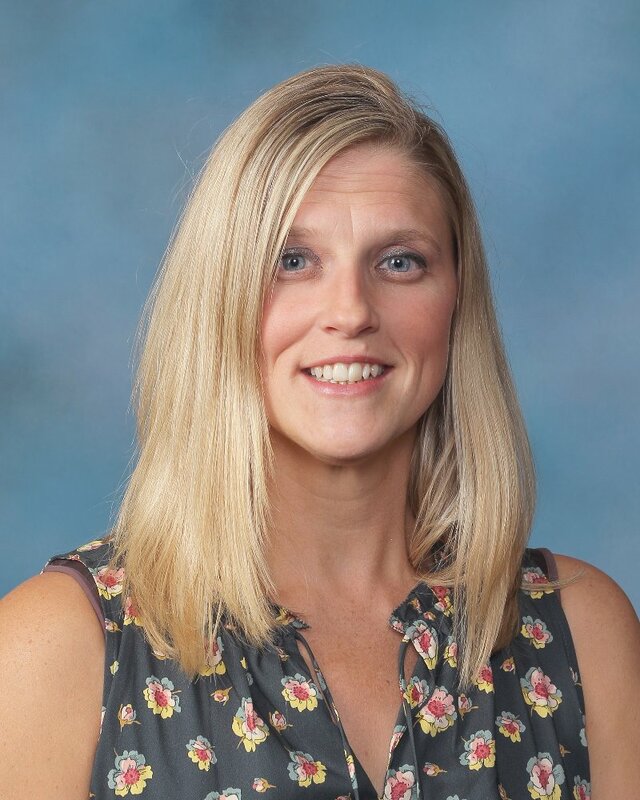 William Fremd High School Social Studies Teacher Dr. LoriAnne Frieri has been named by the Illinois State Board of Education as one of the 10 finalists for the 2018 Illinois Teacher of the Year. Frieri, who has been with District 211 since 2001, said she was honored to be included in the list of finalists. Fremd High School Principal Kurt Tenopir has worked with Frieri for more than seven years. He said he believes Frieri has been an influence on her students. “She has consistently demonstrated the desire and passion for helping young people succeed,” Tenopir said. 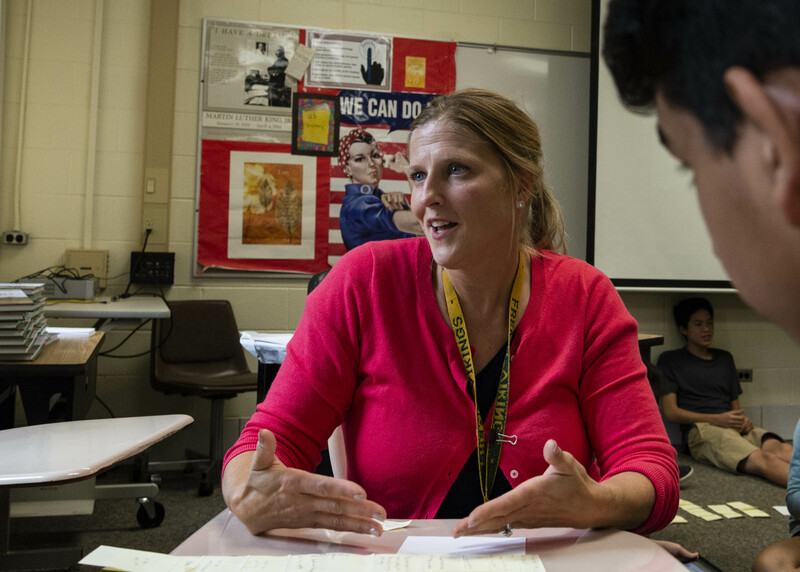 William Fremd High School AP History Teacher Dr. LoriAnne Frieri discusses drafting a thesis for historic research. On being listed as one of the 10 finalists, Frieri talked about her pride in the education profession. “I’m excited to be a part of a group of educators looking forward to what our students can do and where they will go,” she said. Frieri added that the philosophy of supporting students to succeed through new opportunities and advocacy, which guides all she does as a teacher, is something she sees throughout District 211. “I am excited to continue to learn more about the profession of teaching and advocating for the continued growth of programs and equity in all that we do,” she said. The 2018 Illinois Teacher of the Year will be announced October 20, as part of the Illinois State Board of Education’s Those Who Excel awards program.